Spring is here and Summer isn't far behind. Time to get out, travel, and enjoy the sunshine! 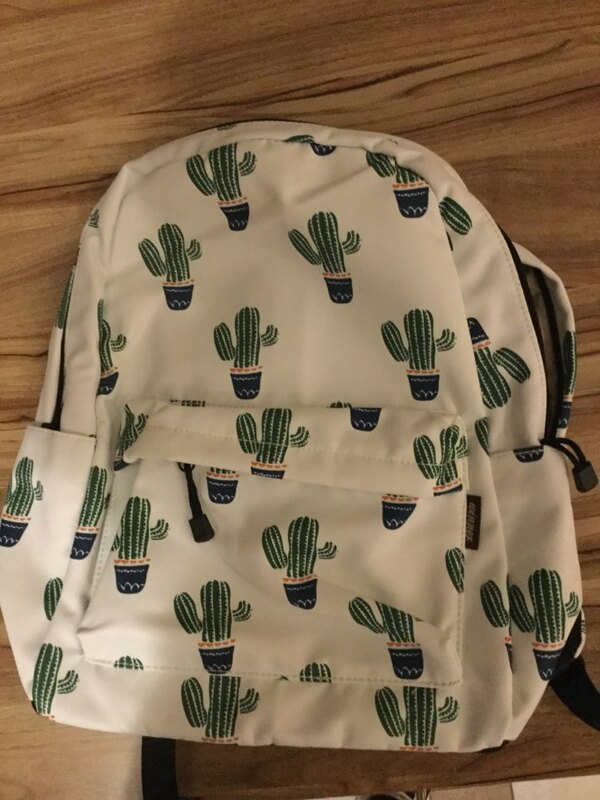 And our cactus inspired backpacks make storing and carrying all your essential items easy! Front zippered pocket to keep your phone handy. Side pocket for your water bottle. Large compartmentalized interior to make organizing easy. Water resistant to keep your items safe. Lightweight with a breathable back to make carrying comfortable. Adjustable shoulder strap to fit you like a glove. Top hand strap to grab and go! 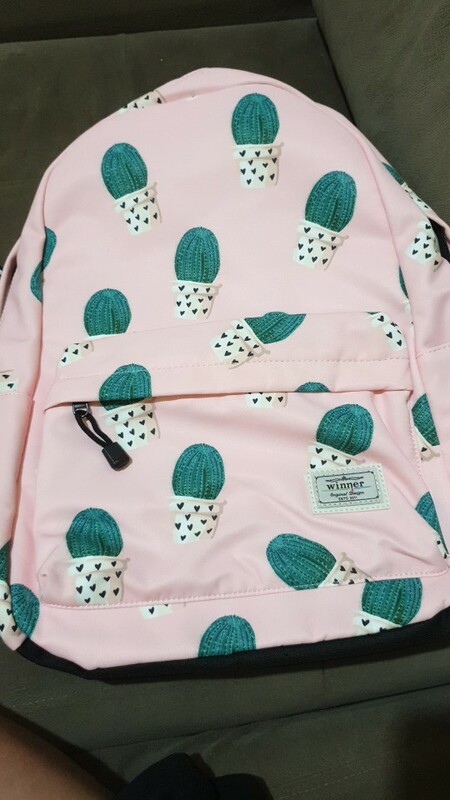 J***o - The backpack is wonderful. It came very fast. I love it. 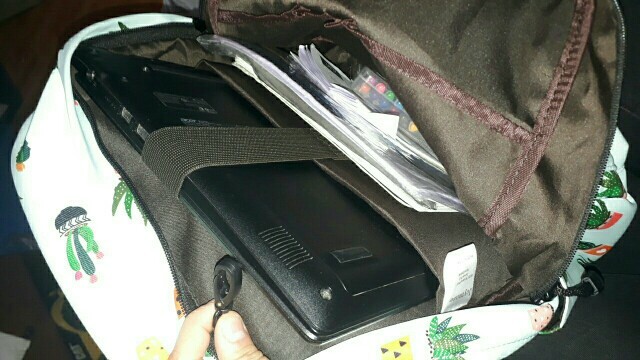 T***a - i love the back pack, it's exactly like description! the cloth wasn't like I expected, but i liked anyways. 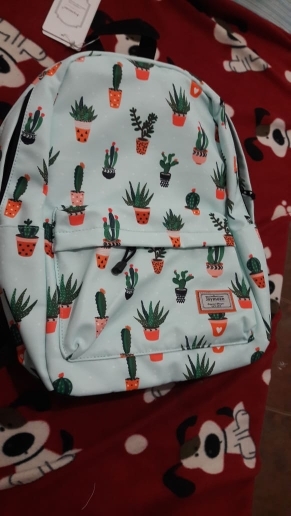 it huge inside! and my computer fits perfect. 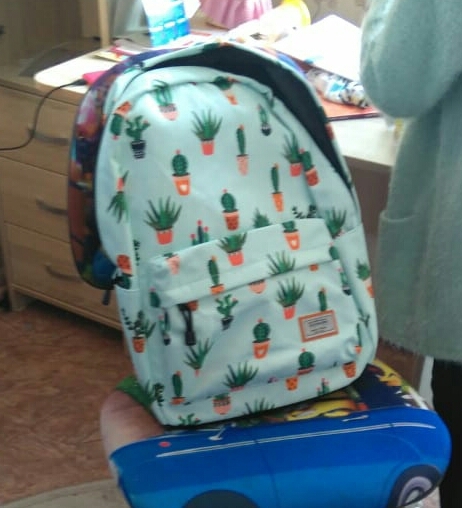 S***A - Great backpack. Very roomy. Fully tracked. Cactus Inspired 3 Port USB Phone Charger - Sale Ending Today!